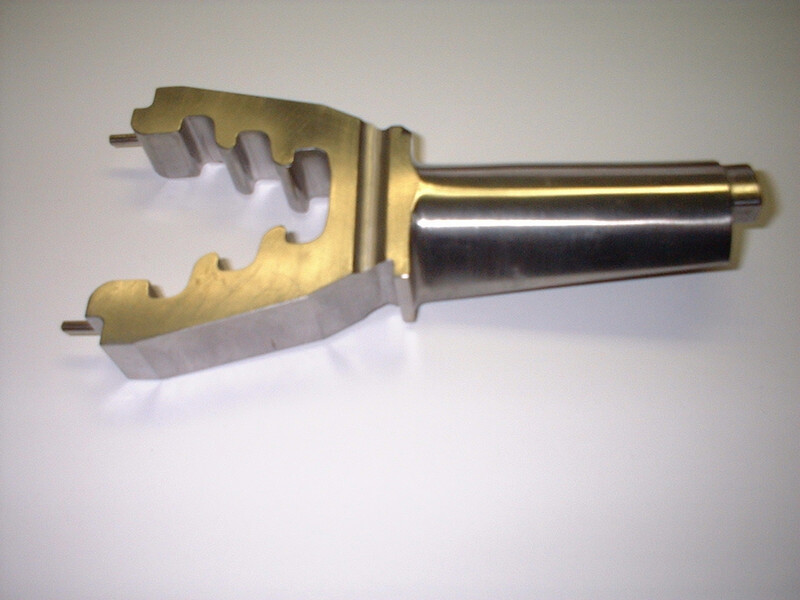 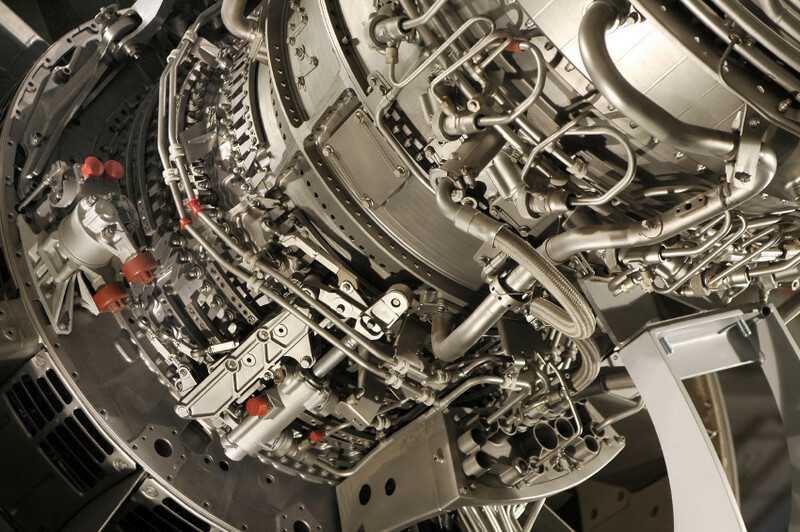 Categories: Aerospace, Automotive, Medical Devices, Precision Engineering. 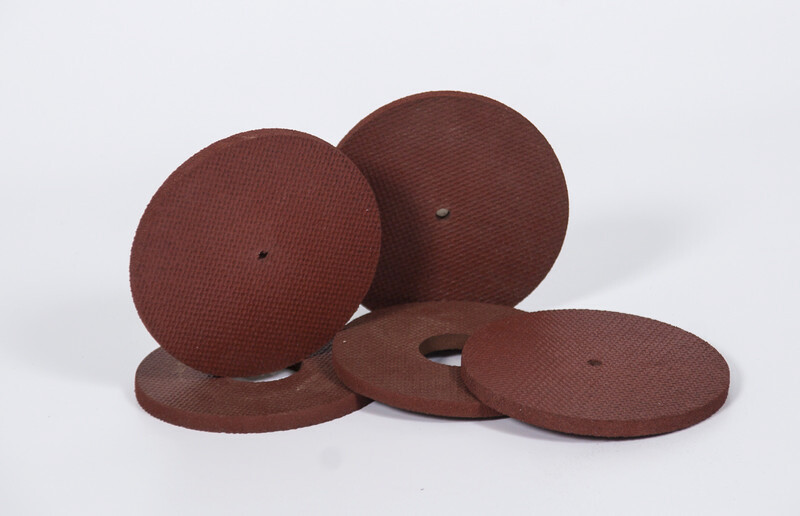 Tags: Abrasive Wheel, Polishing Wheel. 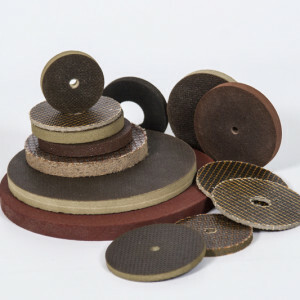 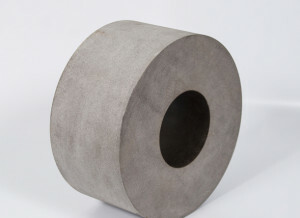 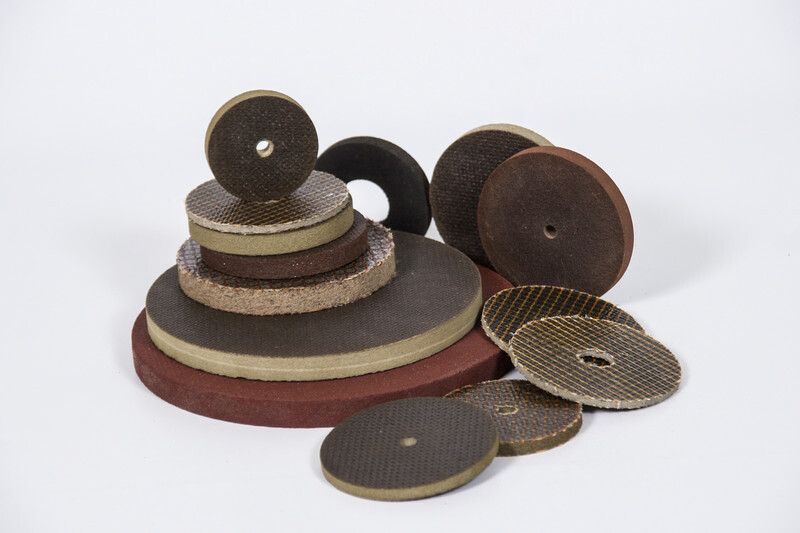 This rubber bonded abrasive wheel is highly suited for the precision grinding, de-burring and polishing of high carbon steels, high temperature alloys, Inconel, Hastelloy and Titanium as typically used in the aerospace or automotive industries. 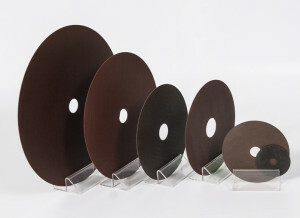 Different kinds of product grades available depending on the material of the work piece and finish required.